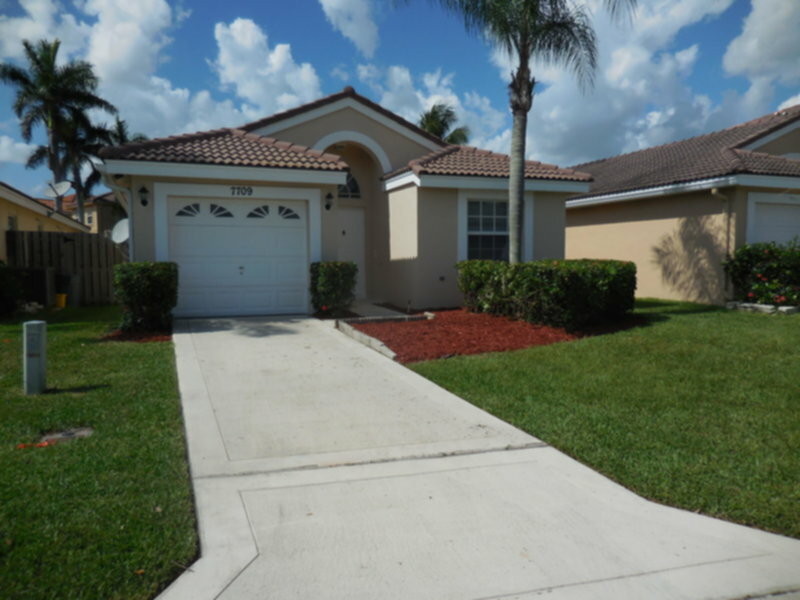 Adorable single story home in Lake Charleston, ready for immediate occupancy. Split 3 bedroom home (3rd bedroom set up with french doors/more like a den, no closet). Brand new kitchen with granite, white cabinets, updated backsplash, stainless steel appliances. All tiled thru-out, no carpet! Freshly painted interior! Renovated master bath, vaulted ceilings, walk in closet. Fenced backyard with epoxied area for table. Great schools nearby, and easy access to several airports, and to I95. 2 pets ok (any size). $100 per cat, non-refundable deposit. $250 per dog non-refundable deposit.